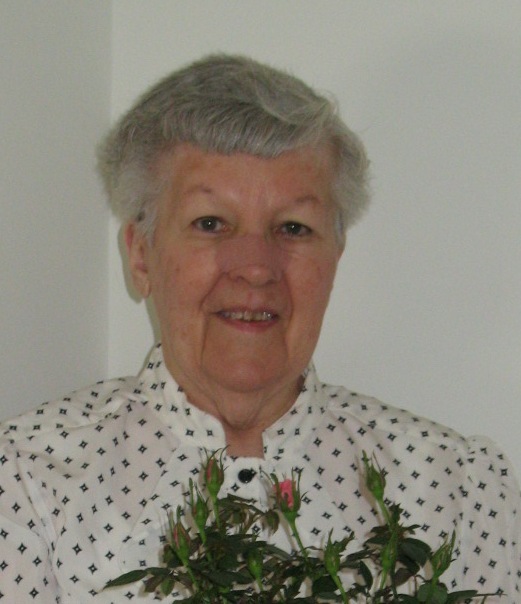 Lily E. Mister (nee Mohr), a long time resident of Glen Burnie, passed after a lengthy illness. She was 86. The daughter of Jacob E. Mohr and Emma C. Bartholomew, she spent several years of her life in the Pimlico area, Brooklyn Park and finally Glen Burnie since 1966. Lily was a dedicated member of St. Paul's Lutheran Church of Glen Burnie for many years, until her health prevented her attendance. She was continually ministered to by the church until her death. She is the dear wife of the late David Wesley Mister with whom she spent many happy years and with who she enjoyed traveling up north and to Florida. they also participated together as members of the Glen Burnie Moose. Later in life she enjoyed a hobby in ceramics at the Pascal Senior Center and also found pleasure in her favorite television programs. Lily is the dear mother of Theodore D. Mister, the husband of the late Cynthia L. (nee Johnston), and Cheryl Millsap and her husband Edward. She is the devoted grandmother of April L. and Anthony D. and the late Theodore D. Mister, Jr. and Amanda Lessley and Jacob Millsap. There are also 8 great-grandchildren surviving. Finally Lily is survived by two sisters-in-laws as well as many nieces and nephews.